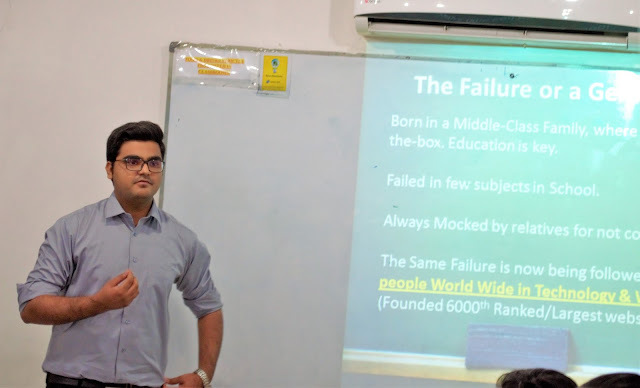 On 2nd of December, we were invited at Shaheed Zulfikar Ali Bhutto Institute of Science and Technology, Karachi for a thought-provoking motivational workshop on a fascinating topic, “Transforming Today’s Youth in Entrepreneurs.” The primary idea behind this workshop was to inspire, motivate and encourage students to change their life right now instead of waiting for graduation. 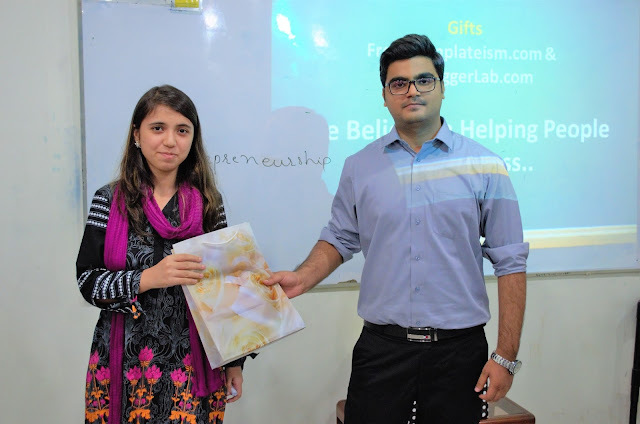 Today in this article, we will be discussing our inspirational workshop on entrepreneurship at SZABIST. 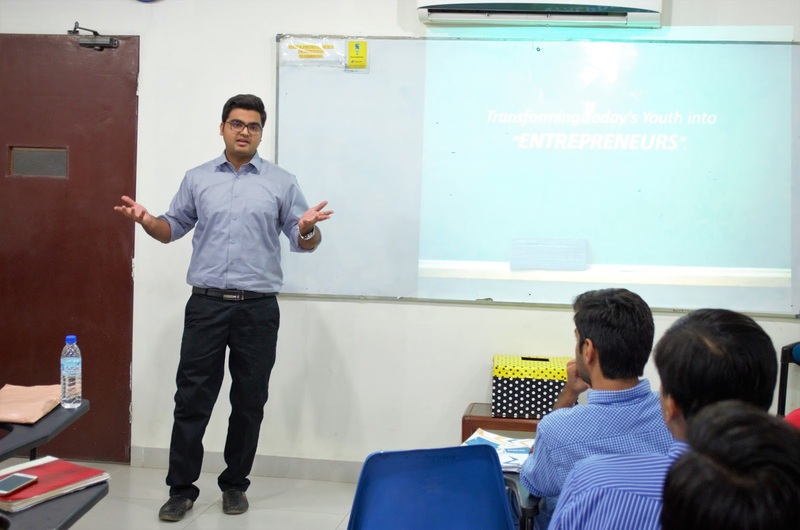 Topic: Transforming Today's youth into Future Entrepreneurs? The journey of a failed guy who changed his life when he was in 9th grade. There are two kinds of people, one who does a job for others and one that creates jobs for other. Which type to select? A six-month program that will change your life. How students can work from home and make a 6-Figure income. What was the IDEA behind this Event? Its been almost four years since Syed Faizan Ali is visiting different universities of Pakistan. 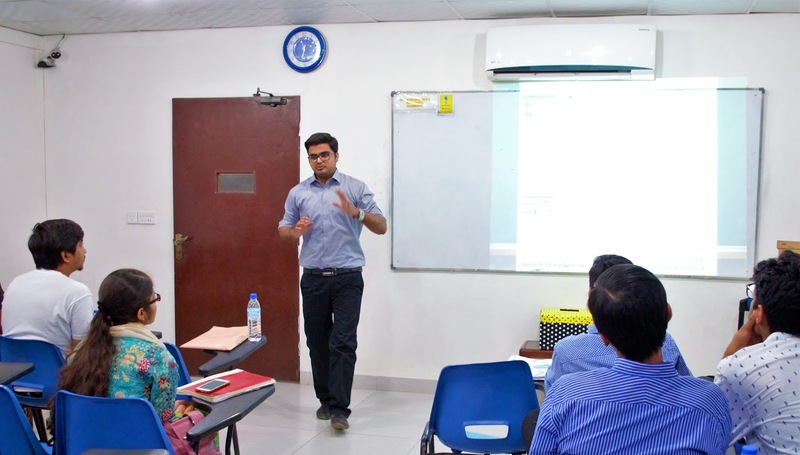 Syed has conducted workshops in IBA, NED, SSUET, Karachi University, Lahore Superior University, etc. 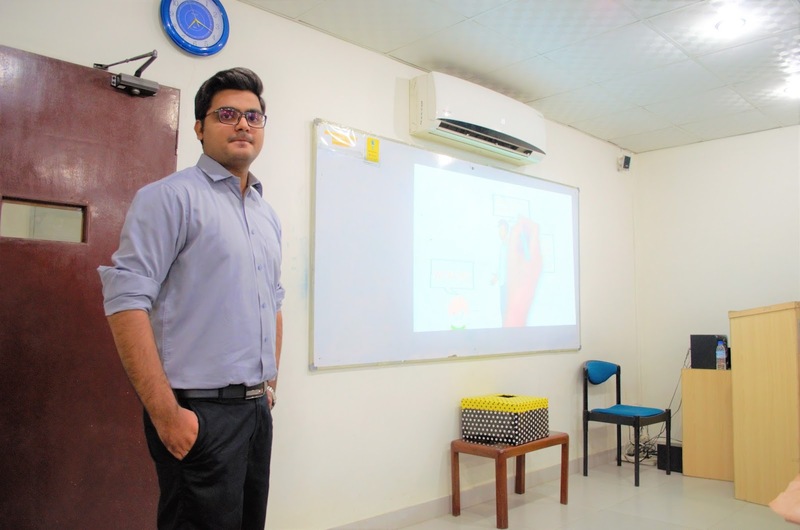 The main idea behind always focusing on motivating students and the younger generation was to make them realize that they can achieve great success if they follow the right path with real dedication and motivation. When you select your institution for higher education, you always dream to graduate with good grades. However, after graduation, you realize that getting good grades will not guarantee you an excellent job with a high-paying salary. It takes four years of pure hard work, dedication, effort, and sacrifices to get your Bachelor degree. If these sacrifices are not enough to get you a good job then why you are wasting your time? The answer is straightforward; education is essential as it develops your personality, it improves your communication skills and gives you a sense of courtesy. 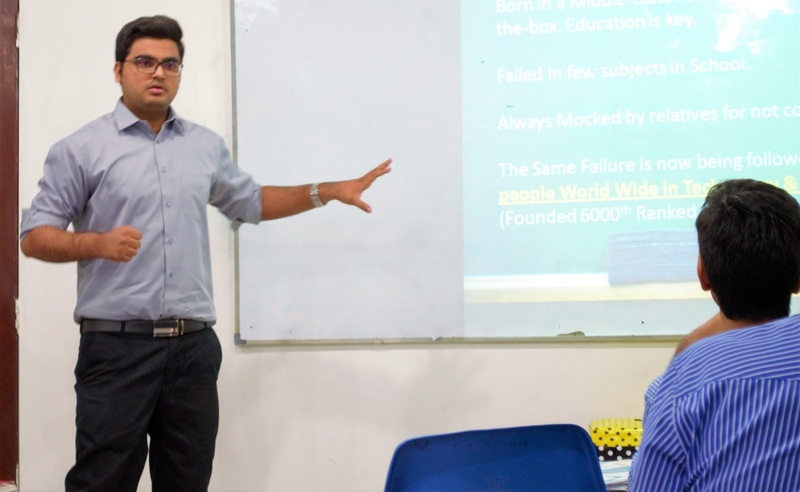 However, with education, it is essential to develop skills, not just skills but quality skills. Students should concentrate on developing high-quality skills so when they step into the corporate world, they can battle against all the difficulties. 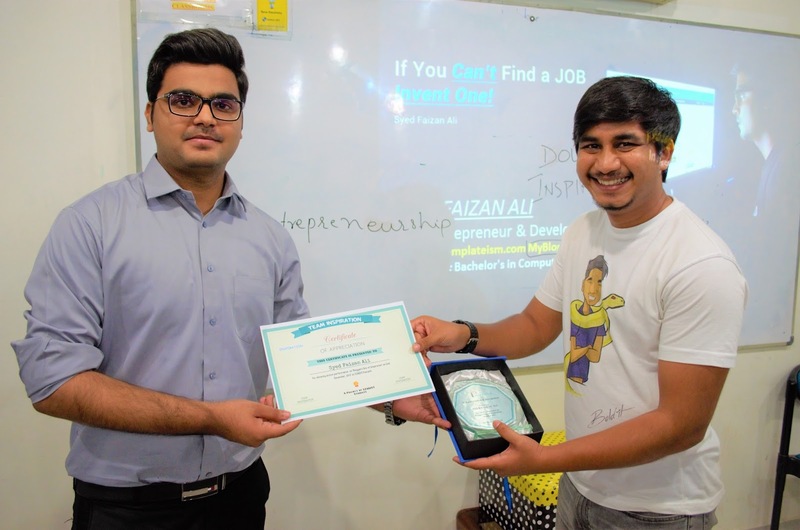 It will not only assist them in getting an excellent job but would also help them in starting their own company. Do you know what is the most significant asset for a Student? The most significant asset of a student is that he is "Young" which means he has much time to think and then workaround to find an idea that can change his life. Don't complain let the other people complain. The opportunity always rests wherever people complain. Think about how you can execute things differently. Is there anything that I can do to make the difference? Once you think about this, start doing it. I have seen many people, young people having fantastic ideas every evening. However, in the morning they go to the same office again. Being an entrepreneur, you have to do the things before the other people do, you have to wake up before the other people wake up, you have to be braver than others. To everybody, to any individual, tomorrow is new, make a move, make the action whether investors believe it or not, whether your friends believe it or not, whether your parents believe it or not that is not important. You understand it, your team understand it and work hard with dedication to achieve your goals that's how the things happen. 1. Create a Blog or Website. Give at least six months of the above plan and I can guarantee you will be making more money than any of the toppers in your university after 2 to 4 years. Stays focused, improve your skills and never give up whatever happens. 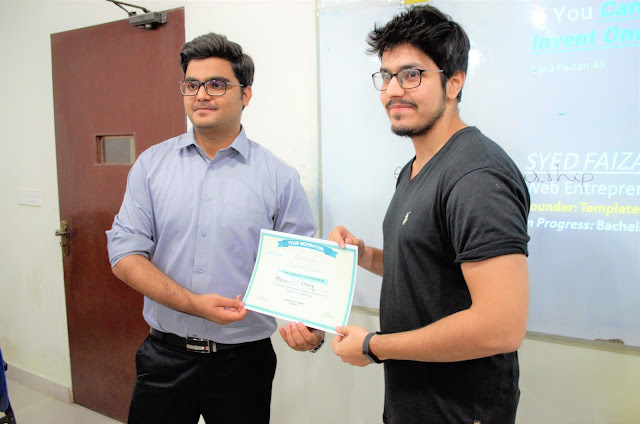 In the end, it was a pleasant experience to be able to deliver a workshop to a responsive and very interesting audience. 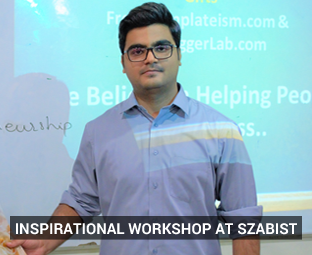 I have conducted seven workshops so far in six different universities, but SZABIST provided great hospitality, courtesy and students were inspired to do something in their life, this inspired and pleased me a lot. 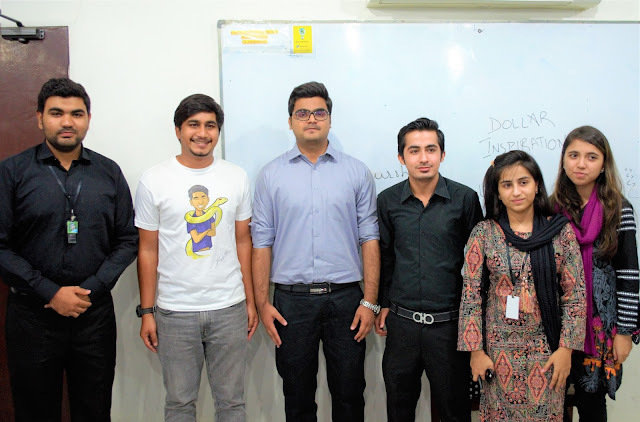 A significant credit goes to Team Inspiration (Fizza-ur-Rehman, Parkash Kumar, Tayabba Jamali and Safeer Sajad) for coming up with the idea of this workshop and also being able to manage this event very well. Thanks to my online readers, fans, users and followers for being a great asset and supporting both MyBloggerLab and Templateism with great love. 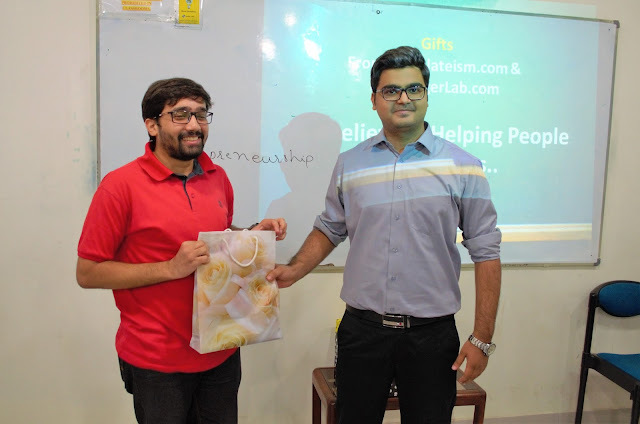 Hopefully, we will be soon going to international schools and colleges as well to motivate and inspire till then peace, blessings and happy blogging.